Realm Fire & Security Ltd is an independent limited company, operating in Aberdeen and the surrounding area since 2002. At the heart of our business is a shared belief in quality, great customer care and service. We firmly believe that it is these qualities over time that has built up a trust and gained Realm a reputation for reliability, honesty and integrity. Over the years we have built up a great reputation and trust with lots of happy local customers. 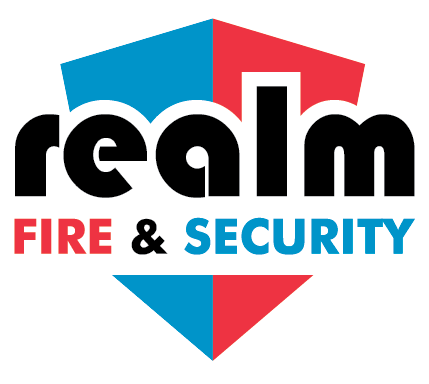 At Realm Fire & Security we understand our customers and work hard to provide a friendly, personal single source solution, providing the products and services required to protect businesses from fire, break-ins and theft. 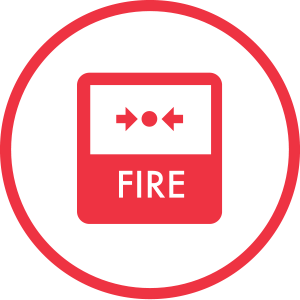 Our aim is quite simply to provide sensible advice, offer practical fire and security safety solutions and to help clients meet their legal fire safety requirements in the most efficient and effective way. We offer quality, cost-effective solutions and pride ourselves on our great customer satisfaction, have a look at some of our testimonials. We understand that the continued success of our business depends on the satisfaction of our customers, which is why we are totally committed to them. Realm were awarded ‘Best Service Team’ at the Aberdeen Business Awards in 2018 – an accolade we’re very proud of as it is proof from our customers of our commitment to providing them with the highest quality of service. We’re commited to providing this great service to all our customers. Realm Fire & Security offer a wide range of services to suit all your fire safety and security safety needs, in one place. Our engineers are fully qualified to British Standards and are experts with years of experience in their field. 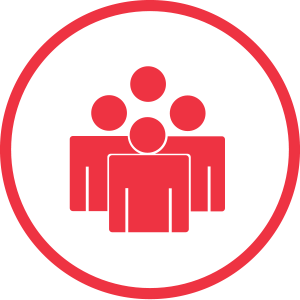 For example, we have an IFE trained fire risk assessor and ex-firefighters that work with us. We firmly believe in giving our customers the best quality of service and products, which is why we set our standards high. 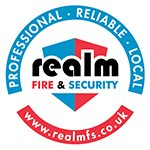 Realm Fire & Security is examined by many different organisations and has been awarded lots of certificates for our excellence, see some of our accreditations. At Realm Fire & Security we offer a wide range of fire services as described in the categories below. Fire Prevention should be the number one priority in your fire management strategy. From good housekeeping to fire training and risk assessments. Realm Fire & Security can guide you through the process and ensure that you not only comply with the latest fire regulations, but you have the peace of mind that your premises are safe. Although your strategy is focused on prevention of fire, fire detection is normally your first alert should any fire breakout. 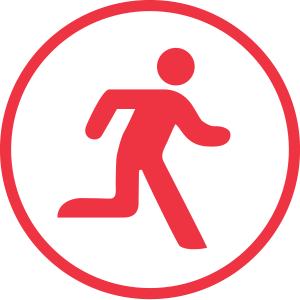 Good detection systems allow you to implement your evacuation plan and ensure life safety is maintained. In the event of a fire breaking out you need peace of mind to ensure that your equipment meets the standards required. 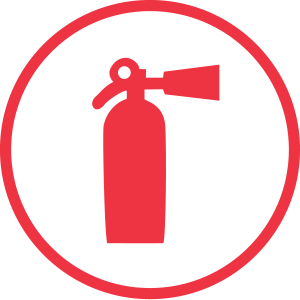 Realm Fire & Security can supply, install and maintain fire extinguishers, fire hydrants, dry risers and more. We also ensure that all your equipment meets BSI’s legislation and is serviced regularly. Once every part of your fire management strategy has been deployed, inevitably the last part of your plan is evacuation. Realm Fire & Security can help you devise your fire plan, provide training as well as supply and maintain your fire evacuation equipment. At Realm Fire & Security we offer a wide range of security services as described in the categories below. 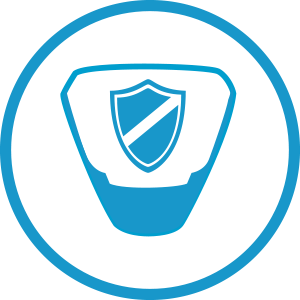 An intruder alarm system is designed to detect intruder presence at your premises. 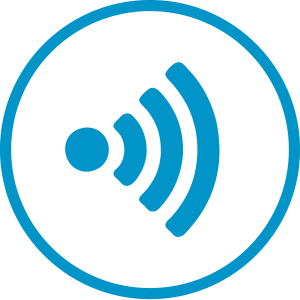 When detected, a siren will activate and communicate an alarm signal to a monitoring station, from where an appropriate response will be coordinated. An intruder system can be either hard wired or wireless. Realm Fire & Security has the latest generation of industry leading security systems that offer great advances in digital video management, smart card applications and more. 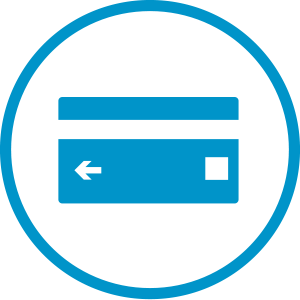 Access control systems can cater for virtually an unlimited number of users, Intercom and Video Intercoms, proximity cards, uniquely encoded key rings tags or biometrics. CCTV is a vital security tool that Realm Fire & Security offer. 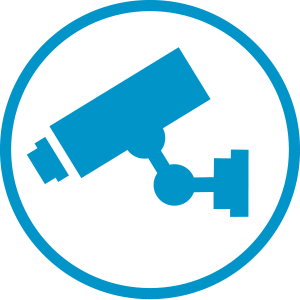 The presence of a CCTV system has the potential to deter criminals and a proper, well-designed system will reduce your costs. There are a wide range of cameras available for specific site requirements and these will determine the selection of the most appropriate camera. Realm Fire & Security monitoring is on hand to alert key holders and to initiate a Police response 24 hours a day, 365 days a year. With a range of alarm signalling methods, our intruder and panic attack alarms are designed to be monitored initiating an appropriate response and for making remote diagnostic checks.